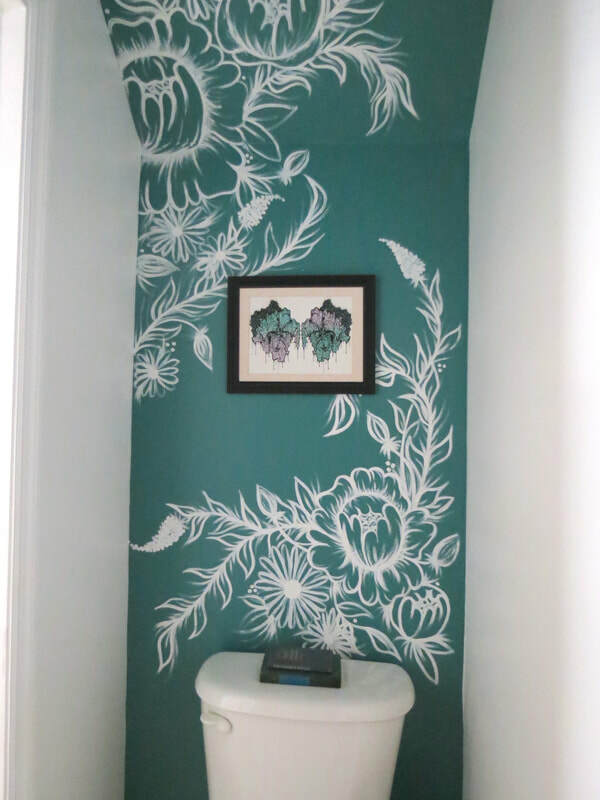 Make your home one of a kind with a custom wall or small wall mural. 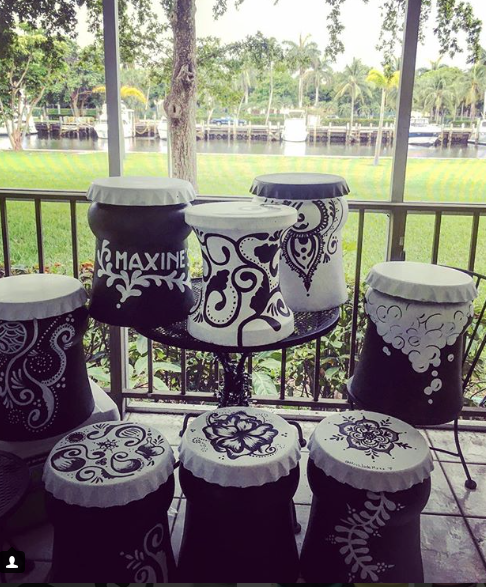 Colors and designs custom to fit your home and style. 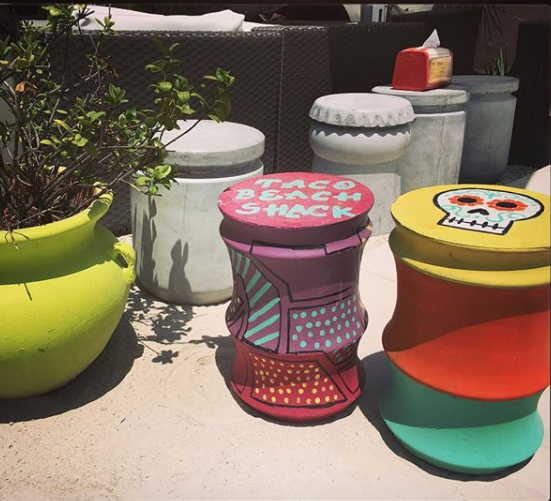 Over several months I worked with South Beach Group at Taco Beach Shack in Hollywood, FL and Catalina in Miami, FL to create personalized and colorful creations for each location. 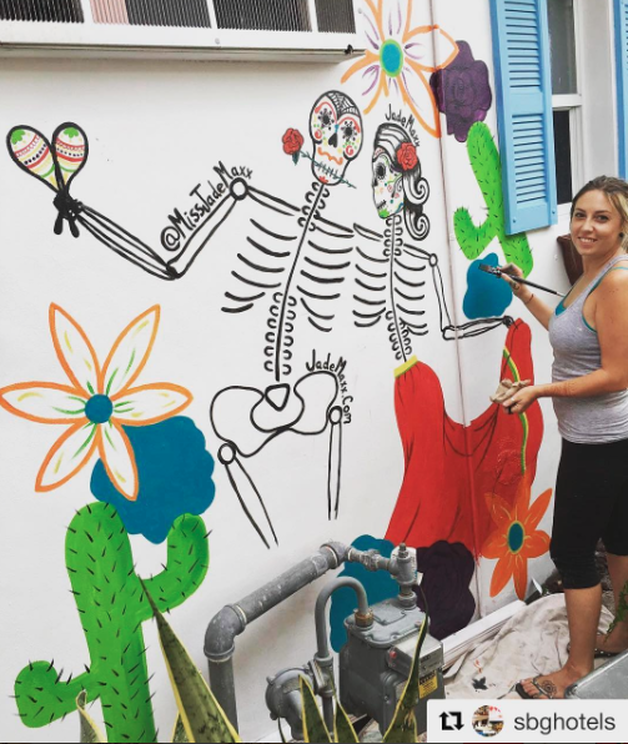 Taco beach Shack requested a 500x20ft wall to be decorated with dancing skeletons!